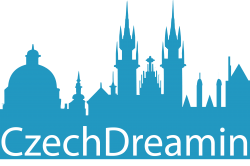 I had a couple of great conversations about this event, mixing a trip to Prague and a Salesforce event seems like a winning combo! And if you are feeling brave, the call for speakers has just gone live, click here for details, and here for the full event. Maybe see you on August 16th? If you have questions about Marketing Cloud, this looks like a great opportunity to speak with MC experts at Salesforce. Click here to register. 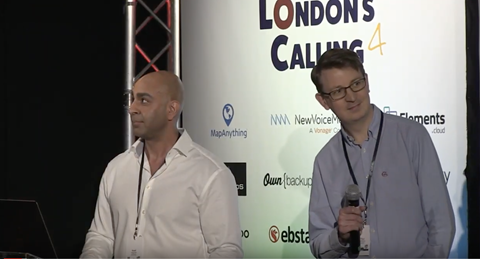 Videos are now being uploaded to the London’s Calling YouTube channel, so you can start catching up on anything you missed…including Cloud Galacticos debut on the Demo Jam (more to come about our new app on another Friday! ).